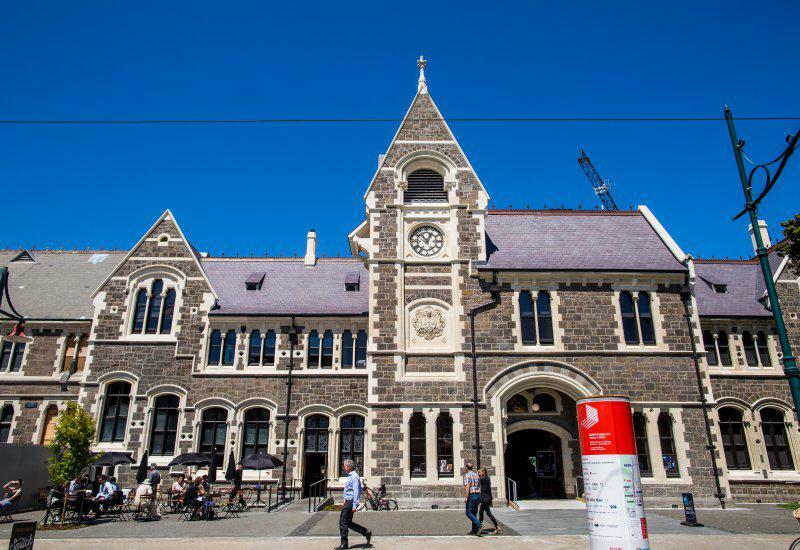 The meticulous heritage restoration of two buildings in Christchurch has received a prestigious UNESCO award for cultural heritage conservation. 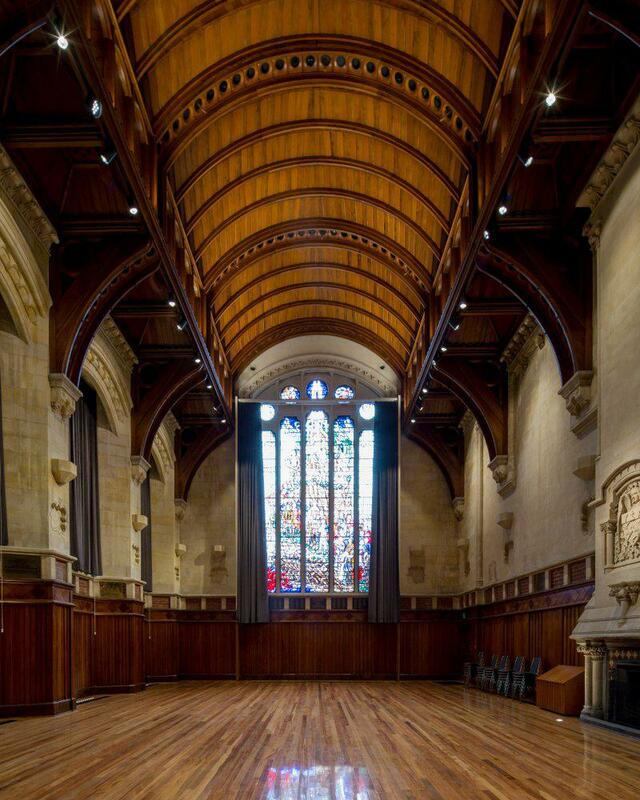 The $40 million restoration of the Great Hall and Clock Tower buildings at Christchurch’s Arts Centre, part of a $290 million post-earthquake programme of work, was recognised out of 43 projects from 10 countries. The buildings suffered extensive damage in the Canterbury earthquakes and are currently undergoing a painstaking seven-year restoration lead by Australasian architects Warren and Mahoney. 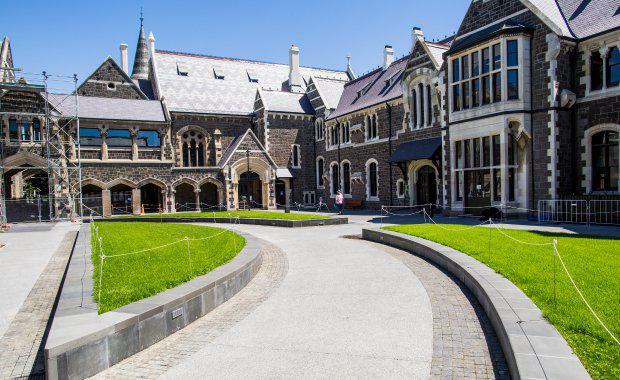 The Arts Centre of Christchurch comprises a collection of 23 heritage buildings on a 2.25-hectare site constructed in the distinctive Gothic Revival-style of New Zealand architect, Benjamin Woolfield Mountfort. Duong Bich Hanh, chair of the Jury and chief of UNESCO Bangkok’s Culture Unit, said the resurrection of the Great Hall and Clock Tower has returned a major historic landmark back to the public, which now continues to serve as a social, educational and cultural hub in the community. “The restoration […] celebrates a memorable step towards the city’s recovery following the devastating earthquakes of 2010 and 2011. Warren and Mahoney undertook an extensive masterplanning exercise, providing guidance on the reconstruction of significant heritage features whilst adding contemporary functionality to the buildings. Lead architect Craig Fitzgerald said restoring the Arts Centre was an incredible opportunity for the practice. “When we opened the Great Hall for the first time, over 12,000 people came through to share their stories and their memories that took place there, which was an incredibly humbling and rewarding experience. The Arts Centre is truly the heart and soul of Christchurch," Fitzgerald said. The Arts Centre is New Zealand’s largest collection of category one heritage buildings and it is held in trust for the people of Canterbury and its visitors. “The Jury was impressed by the heroic nature of the conservation projects, especially those that underscore the importance of protecting heritage that is rooted in the least powerful segments of society,” Duong said. The $290 million restoration programme is the largest of its type in the world. The site is being progressively re-opened and more than half is now open to the public. The UNESCO Asia‐Pacific awards for cultural heritage conservation programme recognise the efforts of private individuals and organisations that have successfully restored and conserved structures and buildings of heritage value. It’s the fourth time a New Zealand project has been recognised.